i love nothing more than a good gift guide to make my holiday gift shopping that much easier, here are my picks to help do the same for you! the athlete: soak tired muscles after a post-holiday workout in a luxurious kai bubble bath. gift kai bathing bubbles to the friend that deserves to take a breath. the zen friend: center your chi and fill the room with the calming scent of kai. 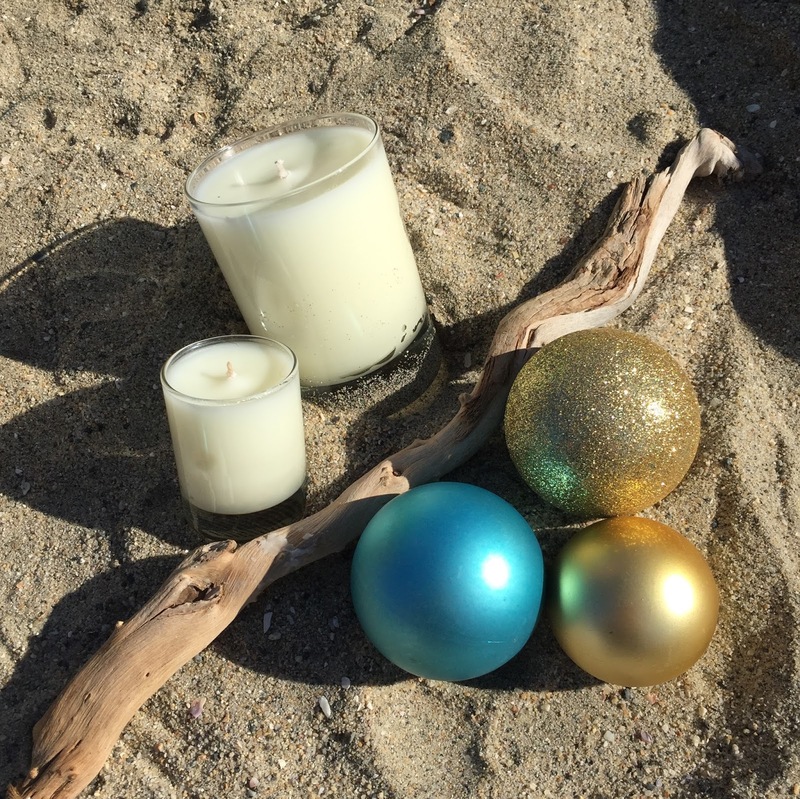 gift the kai skylight candle to the friend who keeps you grounded. the skincare guru: even the most seasoned skincare guru be left glowing after using this salt + sugar based scrub. gift kai body polish to the friend with an envious top shelf. the trend setter: everyone has a friend that likes to be the first to try the latest obsession. gift kai*rose eau de parfum to the friend that is always strides ahead. the indecisive: torn between the nostalgia of original and the allure of the rose? 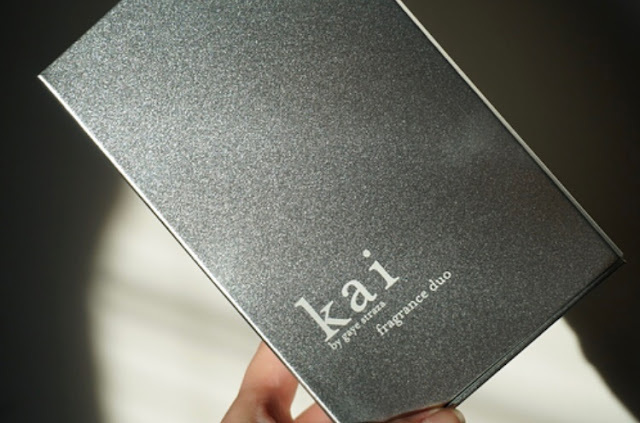 gift the best of both worlds with the limited edition kai fragrance duo. 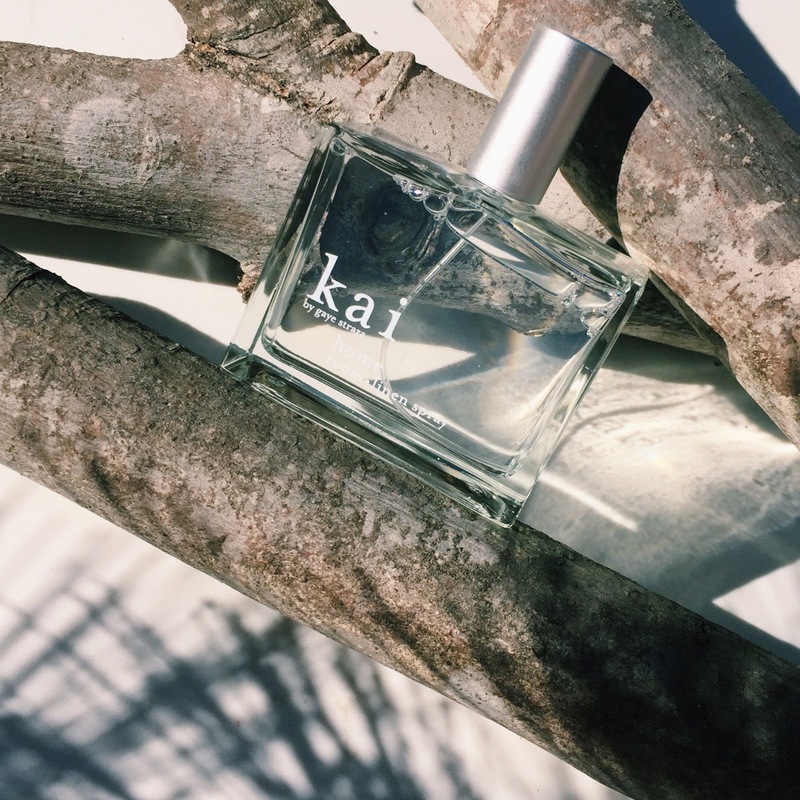 the world traveler: small enough to take along wherever you go, kai*rose perfume oil offers around-the-world appeal. gift kai*rose perfume oil to the friend that never stops going. the one the has it all: one great thing about scent is that is doesn’t take up space. 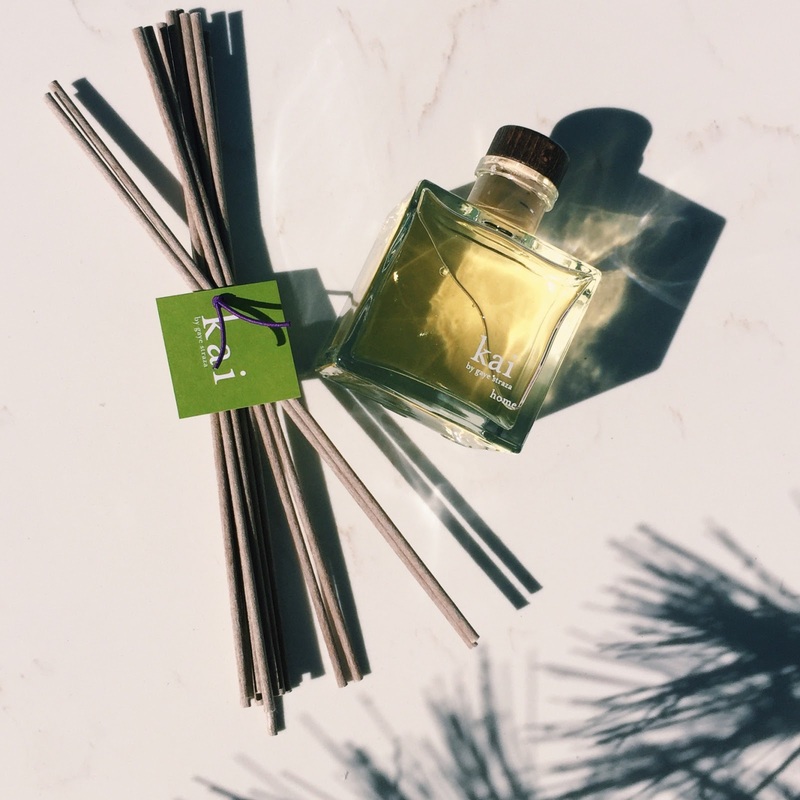 gift the kai home reed diffuser to the friend who throws the best parties. the homemaker: nothing says home like the scent of… kai. gift kai home room linen spray and fine linen wash to the friend that never stops decorating. happy shopping! photos by revolving style and honey and dew skin. 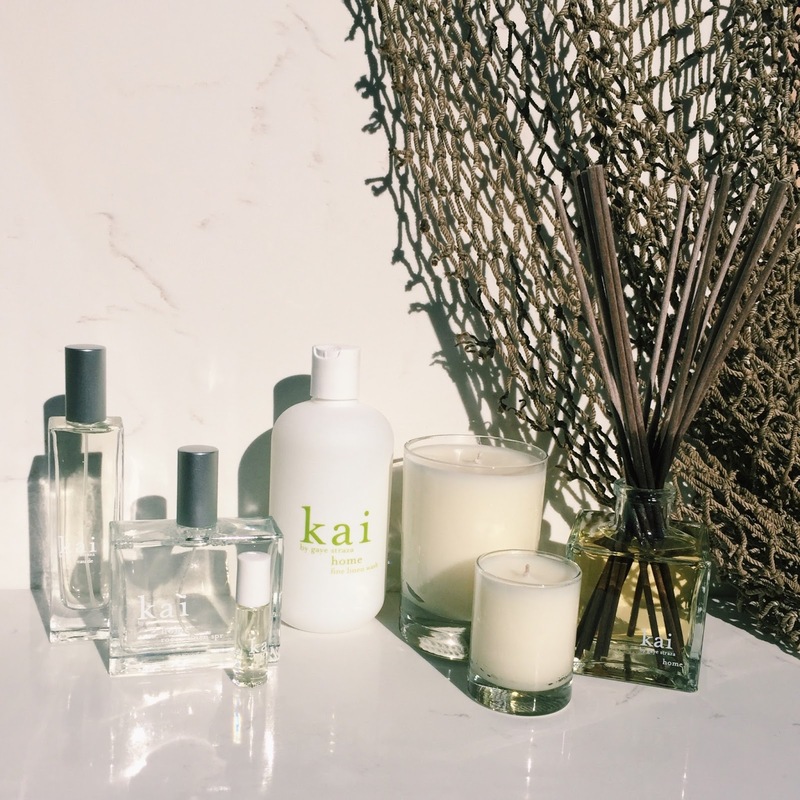 I'd love to try the Kai candle!